Black man. White House. 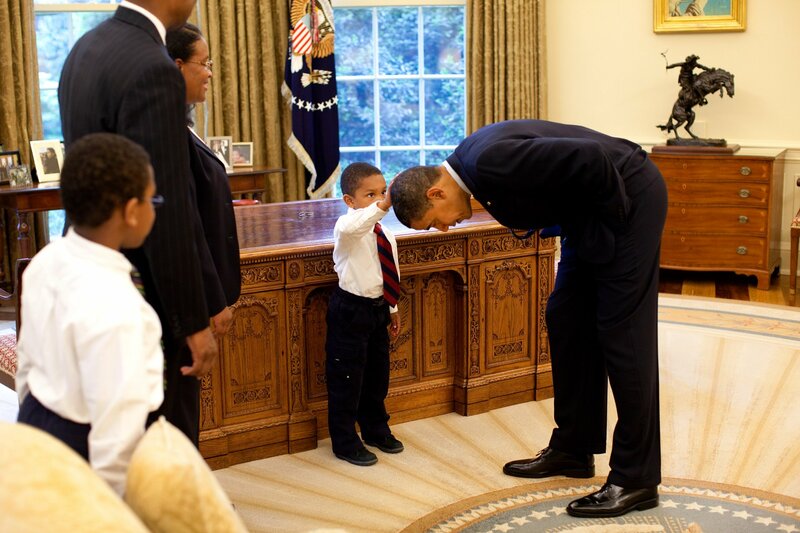 Absolutely superb images captured by Pete Souza.